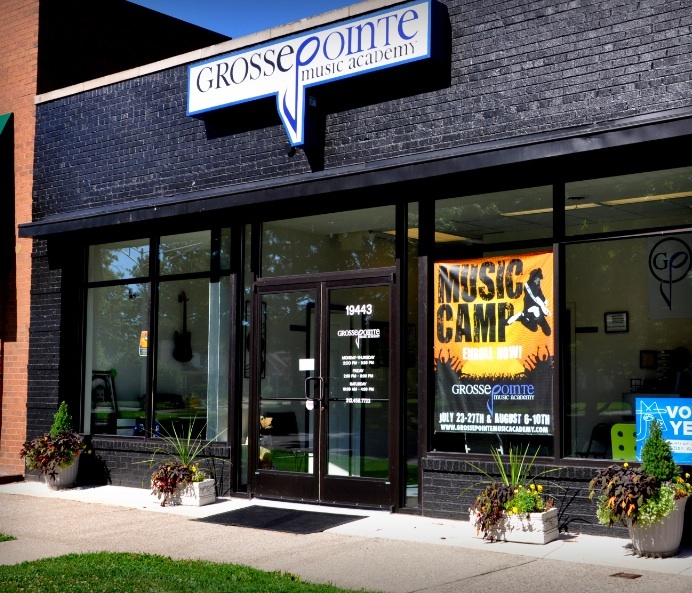 The best music summer camps the Detroit area has to offer are at Grosse Pointe Music Academy! 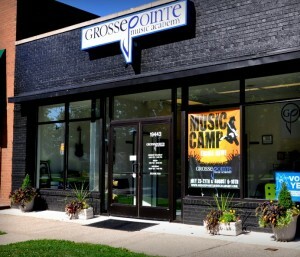 This summer Grosse Pointe Music Academy will host 2 weeks of music camp, recommended for students ages 9-16 years old. Music camp is the best way for a learning musician to immerse themselves in musical study. Students will be involved in playing their instrument, learning theory, composing music, and various other lessons for 5 hours per day. 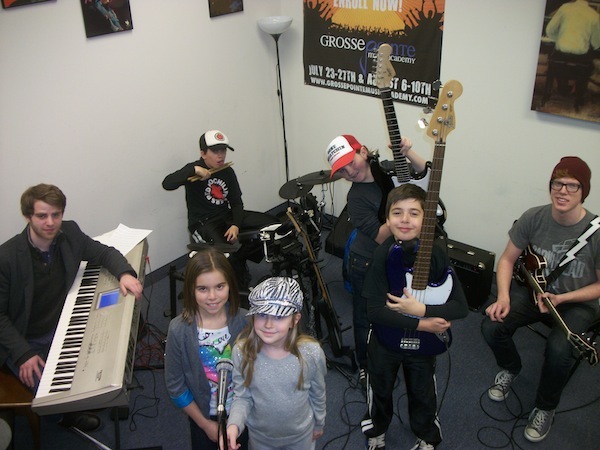 Music camp is a great compliment to private lessons as well as a great way for beginning students to get started in music. All professional musicians know that it takes discipline to be good at doing anything. Patience in learning, and intelligent practice sessions are the key to getting better. If you want to be good at music you simply have to act in the ways that good musicians do. Good musicians spend a lot of the day practicing, listening, and learning new things. 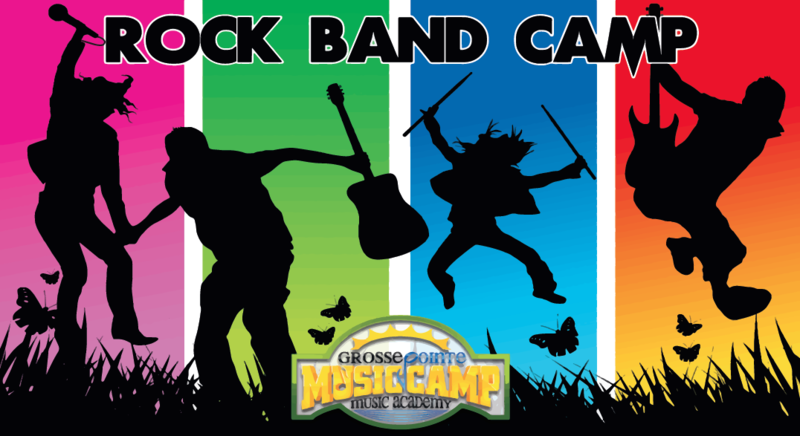 Grosse Pointe Music Academy’s Summer Music Camps are affordable and highly effective for the learning musician. Sign up today! Music Theory – Scales, chords, sight reading and everything else. Improvisation – Learning to play by ear and create on the fly is key to being a well rounded musician. Music History – Intelligent people learn from those who came before us. Composition – Creativity Rock, Blues, Jazz – Awesome American styles! World Music – there is a lot we can learn from countries we share the earth with. Performance – Students are prepared for an end-of-week performance showcase at a local venue! Tuition: 325 per week/ Discount of 50 dollars for each additional week/ 25 dollar discount for siblings. Discounts will be applied by administrator before billing when signing up online. All students will need their own instrument All Students will need to bring their own lunch. Students should wear loose comfortable clothing and shoes for outdoor play.